Provide comfort for the family of Josephine Fosque with a meaningful gesture of sympathy. Josephine Savage Fosque received her angel wings and was called home to be with her Lord and Savior on Sunday, January 27, 2019, surrounded by her family. She was born on September 29, 1939, to the late Goldie Finney and Clara Savage Fleming and stepfather, Avery Fleming in Modest Town, Virginia. Josephine was lovingly known to all as Mom, Mom-Mom, Momma Jo, Sister, Auntie, and Aunt Josephine. She was educated in Accomack County Public Schools. At an early age, Josephine joined Metompkin Baptist Church and was a faithful member until her health failed. Under the guidance of past pastoral teaching, she learned the true meaning of Love thy Neighbor and Loving Others. At Metompkin, Josephine was a member of the Leroy Mapp Singers and Hospitality Committee. She loved to attend Sunday school. In 1959, Josephine married the love of her life, the late Warren Thomas Fosque, Sr. This union was blessed with three children, Annette, Warren Jr., and Veronica. Josephine worked for Holly Farms Poultry, later renamed Tyson Foods, for over twenty-five years. Upon retiring, Josephine decided to babysit, her other “loves of her life” her grandchildren, great-grandchildren, and other children in the community. Josephine’s greatest love and pride was caring for her children, grand/great-grandchildren, family members, and church family. She truly had a loving spirit for all and was the back-bone of our family. Josephine also enjoyed helping others by taking them to church, the store, doctor appointments, and cooking her favorite dishes, sweet potato pies and heart-attack greens. No one was a stranger to Josephine. Josephine was predeceased by her parents; husband; brothers, Braxton Smith and baby boy Fleming; niece, Hannah Bundick; and sister, Sally Ann Mason. Josephine leaves to cherish her precious memory: three children, Annette (Michael) Rogers, Warren (Betty) Fosque, Jr., and Veronica Fosque; three sisters, Flora (Douglas) Bundick, Rose (Robert) Fletcher, and Eyvonne (Dacy) Spence; three brothers, Avery Fleming, Victor (Lorretta) Mason, and George (Francis) Mason; five sisters-in-law, Vera Ames, Doris (George) Pruitt, Connie Fosque, Renetta Fosque, and Dorothy Finney; ten grandchildren, Latasha (Joseph) Smith, Shaunta Williams, Nathan (Felena) Godwin, Gregory Conquest, Warren Fosque, III, Bethany Fosque, Tarah (Gregory) Boone, Lassiter Johnson, Richie Shrieves Jr., and Rashad Shrieves; nine great-grandchildren, Ja’Michael Godwin, S’Myka Godwin, A’Jai Smith, Addison Smith, Kelvin Williams Jr., Kaliq Williams, Warren Fosque, IV, Heaven Shrieves, and Serenity Boone; loving dog who she called her little boy, Chico Fosque; special friends, Lula Wharton and Barbara Mason, special friend she loved as a daughter, Stephanie Wright; and a host of nieces, nephews, cousins, and friends. To send flowers in memory of Josephine Savage "Jo" Fosque, please visit our Heartfelt Sympathies Store. 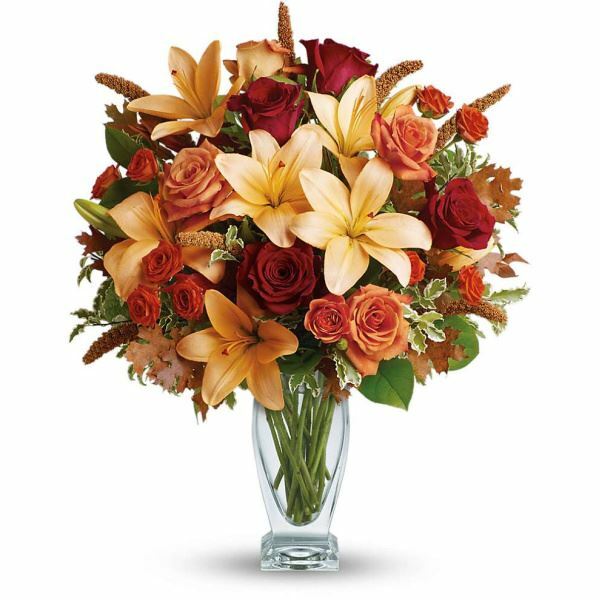 With Love, Your Credit Plus Family, Mary Savage, and others have sent flowers to the family of Josephine Savage "Jo" Fosque. Our most deepest condolences to the family our prayers go out to the family John 5:28, 29. Please accept my condolences for the passing of Mom Jo! Someone so loved will be greatly missed! Friends and family can be most helpful in coping with her absence! During sad times I have been comforted by reading various articles from jw.org>Bible Teachings>Bible Questions Answered>Life and Death>Hope for the Dead>What is the Resurrection? I wish comfort to all at this difficult time. 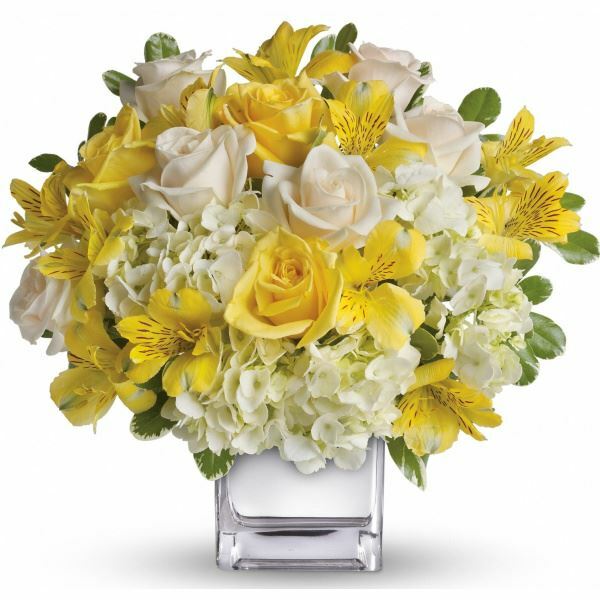 With Love, Your Credit Plus Family purchased flowers for the family of Josephine Fosque. "Josephine Fosque" brought so many gifts to our life. We will never forget her Love Mary & Charlie Savage Albany, Ga.
Mary Savage purchased flowers for the family of Josephine Fosque.